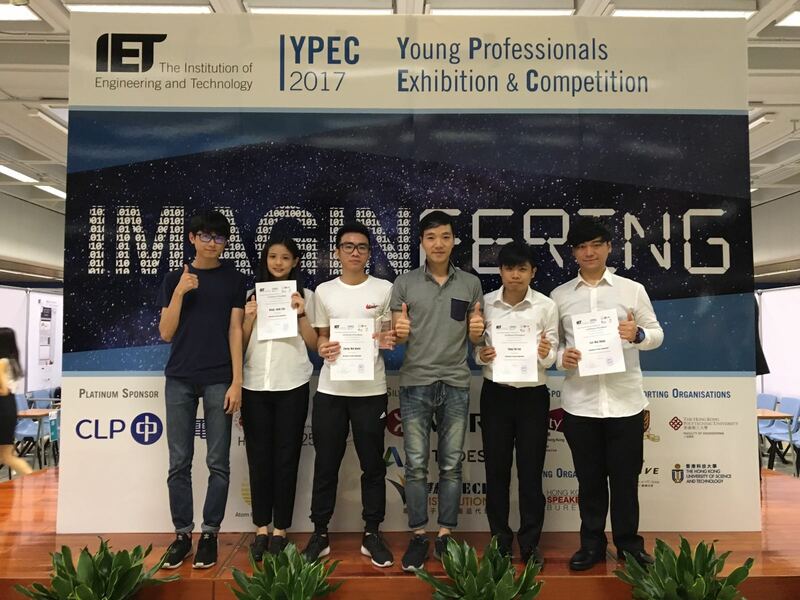 Content: One group of our Higher Diploma in Software Engineering (Tsing Yi) students won the Silver Award of Sub-degree Group in the IET Young Professionals Exhibition & Competition 2017 (IET YPEC 2017). Most of the competition projects are in Engineering and IT Areas and focused in new technology development with innovation. 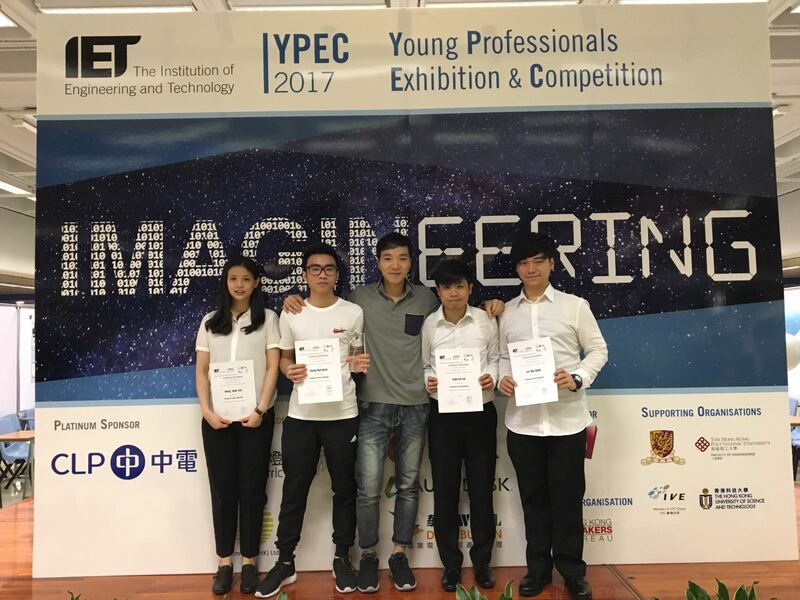 The total number of projects in the final competition was 24 student teams from the institutes in Hong Kong and Macao. 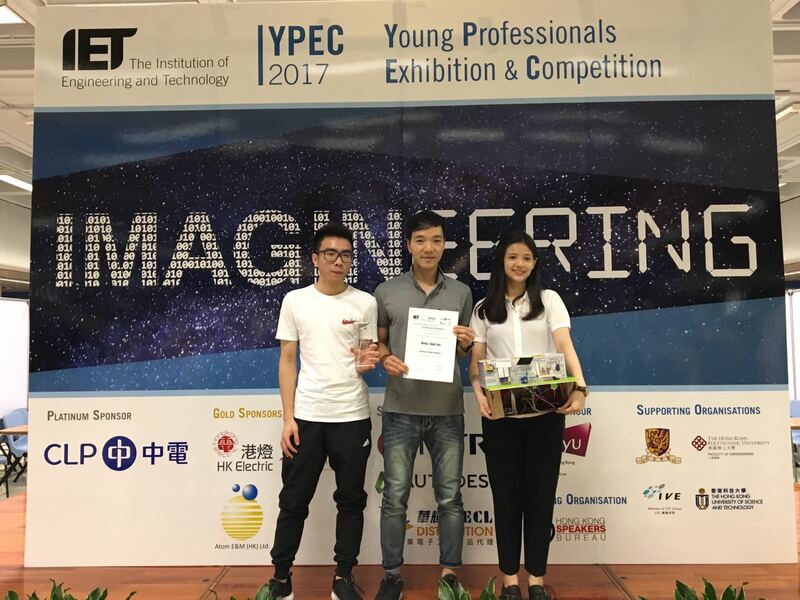 One of our student team won the Silver Award with the project title “IoT智能城市方案” which is a web + mobile platform system with CMS for assisting elderly for improving their living standard and home environment.